The Brockville Operatic Society is a theatre group that was established in 1952 with its first performance in 1953. Over the years they have put on many productions that have delighted audiences of all ages. 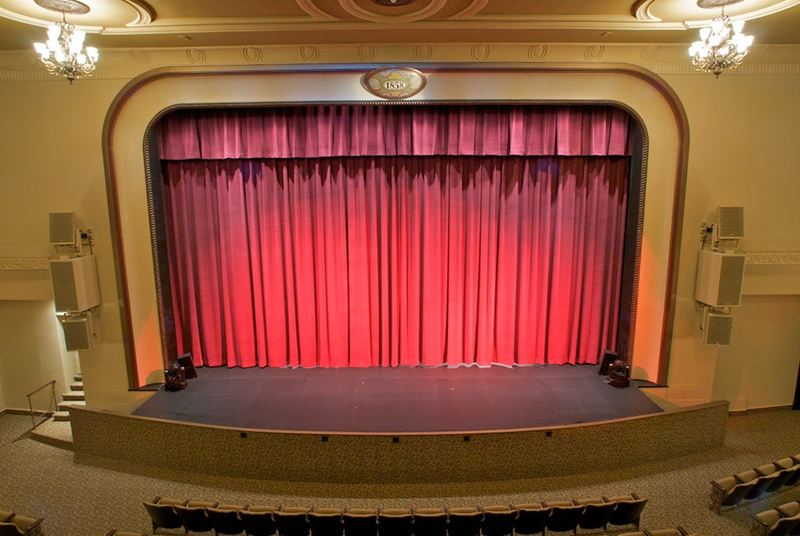 The Brockville Operatic Society has been fortunate to perform the majority of their productions at the cherished Brockville Arts Centre which had a 1.8 million dollar renovation in 2010. In 2009, the Brockville Arts Centre underwent a two-million dollar restoration. Interested in being apart of the Brockville musical theatre community? Sign up with your email address to receive the Score Newsletter and updates.